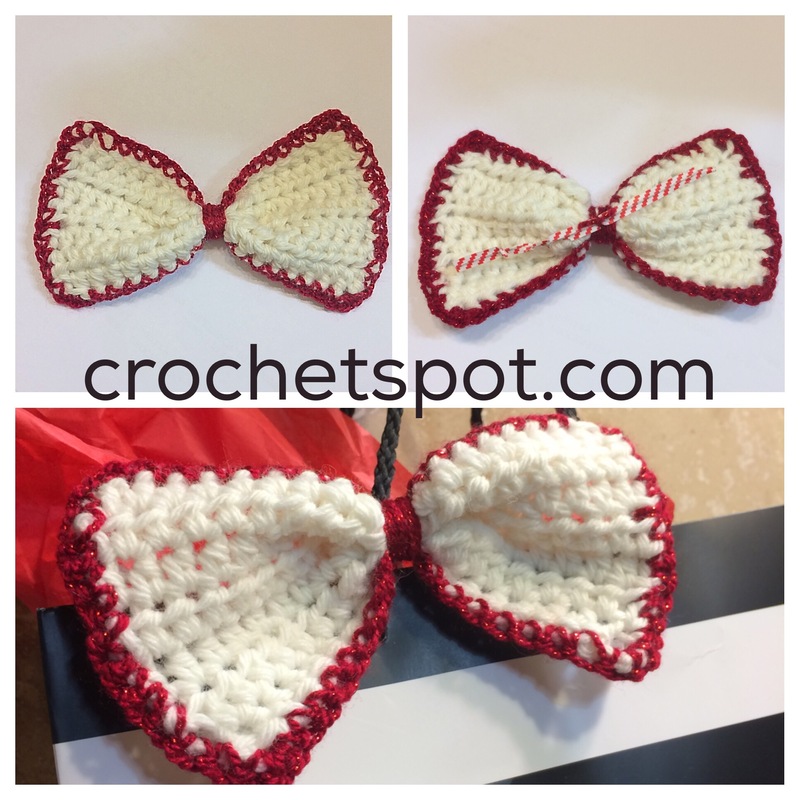 This entry was posted on Thursday, December 1st, 2016 at 12:00 AM by Caissa "Cami" McClinton	and is filed under Free Crochet Patterns. You can follow any responses to this entry through the RSS 2.0 feed. You can skip to the end and leave a response. Pinging is currently not allowed. My ladies in Senior crochet and knitting group will like this pattern.